The bitter legal battle between Sony and George ‘Geohot’ Hotz has come to an end with the two apparently coming to an agreement out of court. Sony originally went after Hotz after the hacker released information helping people hack the company’s PlayStation 3. In a statement on the Sony blog, the pair expressed their happiness that the whole sordid affair has come to an end. “It was never my intention to cause any users trouble or to make piracy easier,” said Hotz, “I’m happy to have the litigation behind me.” Hotz was not involved in the recent attacks on Sony’s internet services and websites. The settlement comes as a shock with both parties seemingly intent on dragging the affair to court over the past months. 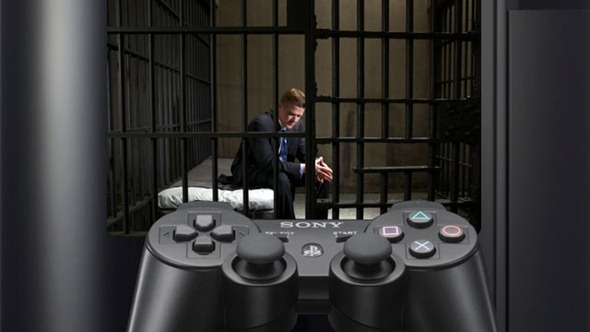 With Sony apparently claiming the settlement as a victory, it appears the PS3 jailbreak community may need to find a new messiah.